Limotek.co.uk has such a good relationship with our limousine companies in Scotland, that now some fantastic limo hire prices are available. Even Hummer limos, which has always been on the expensive side, can know be hire for cheaper prices in Scotland. Wedding limos in Scotland are now cheaper than ever before and you can rent your wedding car with Limotek.co.uk at some great prices. 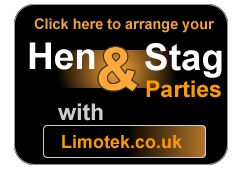 Contact Limotek.co.uk today for more information. If you feel that the prices for stretch limos in Scotland are still expensive you can do a number of things. Firstly book your hen night, stag night, corporate event or birthday in Scotland early as possible as you may get a cheaper price. Secondly book midweek or on a Sunday, especially for airport transfers, as the demand for limousines in Scotland is a lot less during midweek than on a Friday or Saturday. Finally instead of opting for a stretched Hummer limo, why not go for the Ford Excursion limousine (a Hummer-style vehicle but at a lesser cost), or if your party is small say around 8 people go for a Lincoln Town Car or Baby Bentley limousine. You will be amazed at the difference in limousine prices. 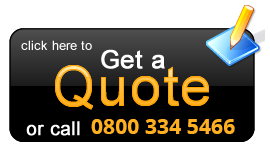 Contact Limotek.co.uk today for advice on the best limo hire prices in Scotland.